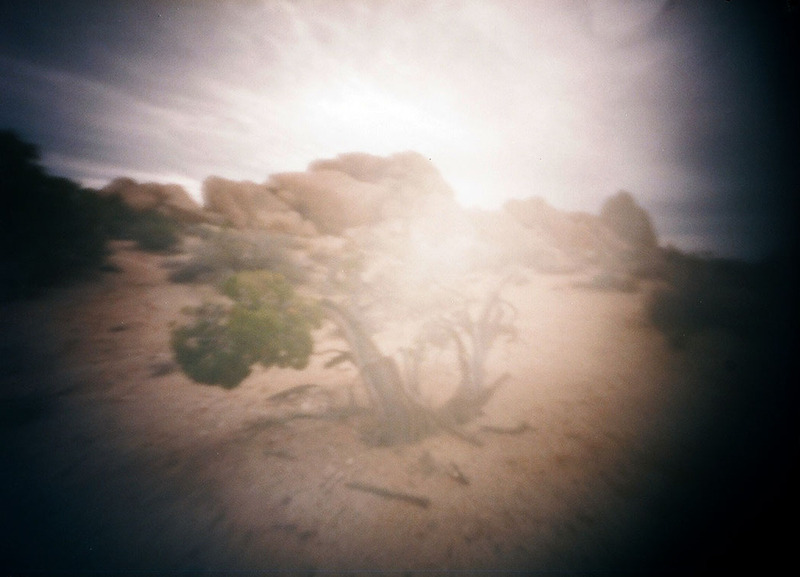 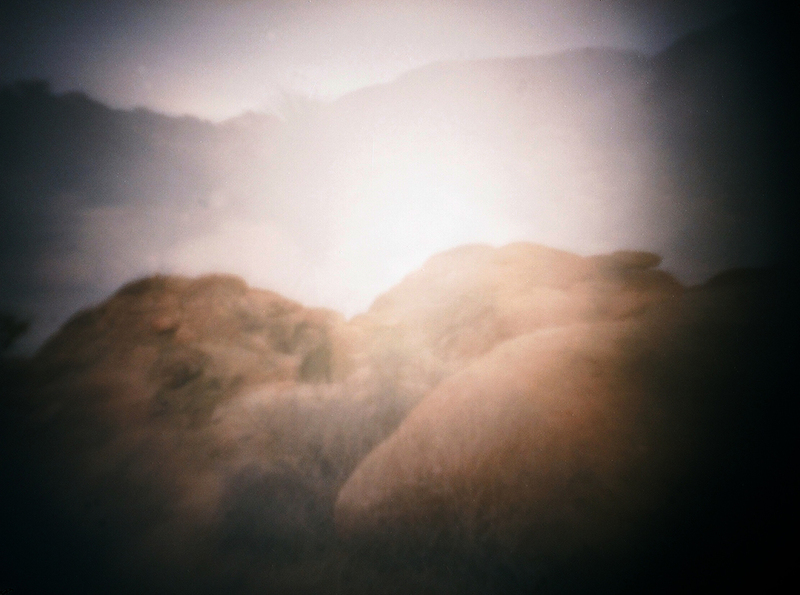 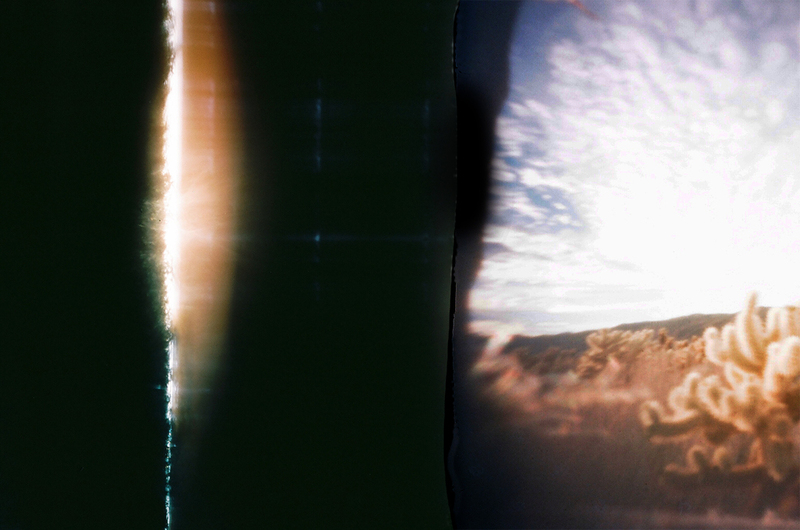 "idea of Being," re-works traditional notions of landscape photography by depicting semi-empty desert scenes that have been disrupted by light leaks and emulsion scratches. 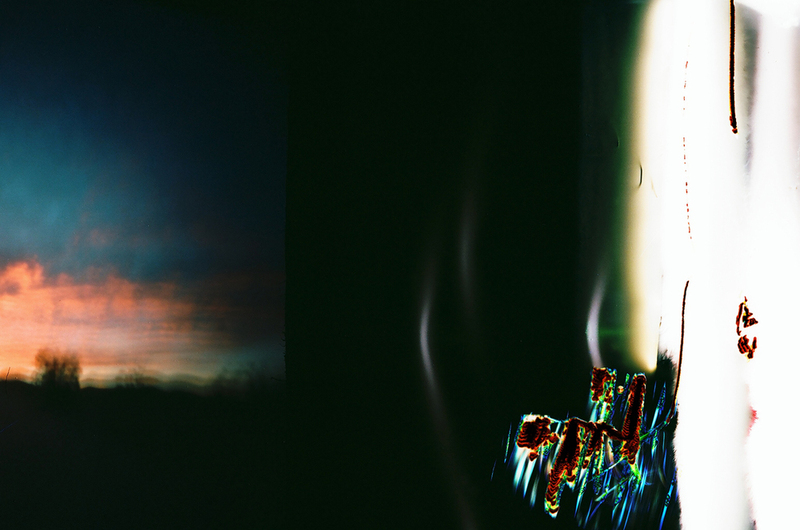 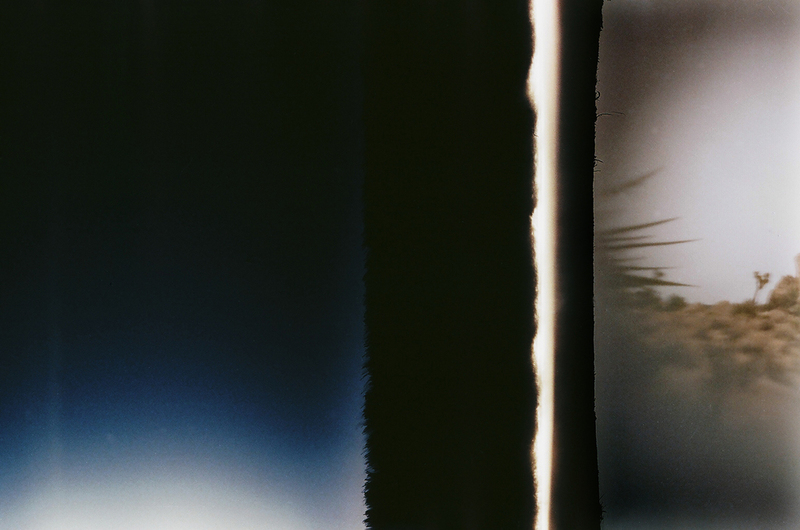 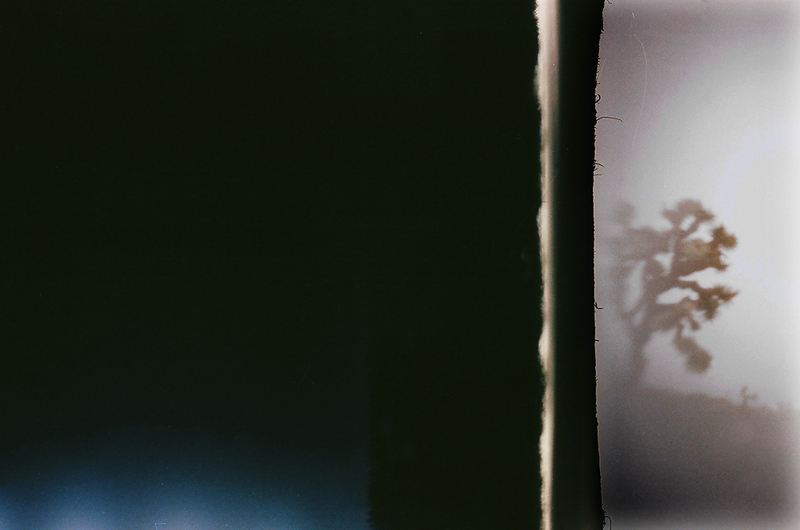 The work is about allowing physical and metaphorical blemishes to give way to layered concepts in a photograph. 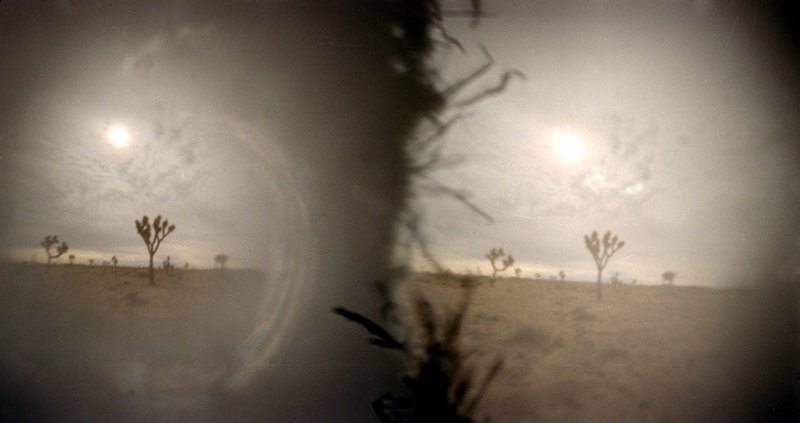 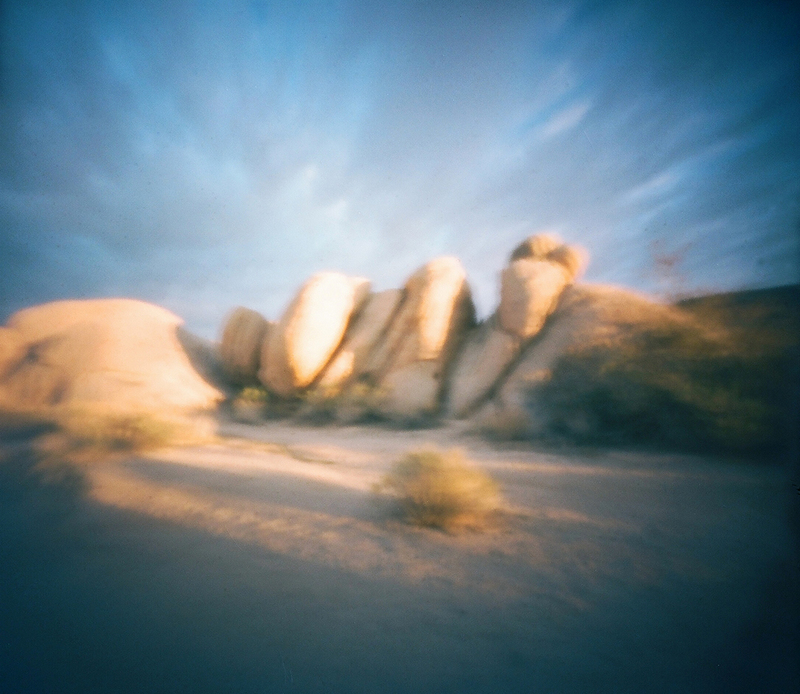 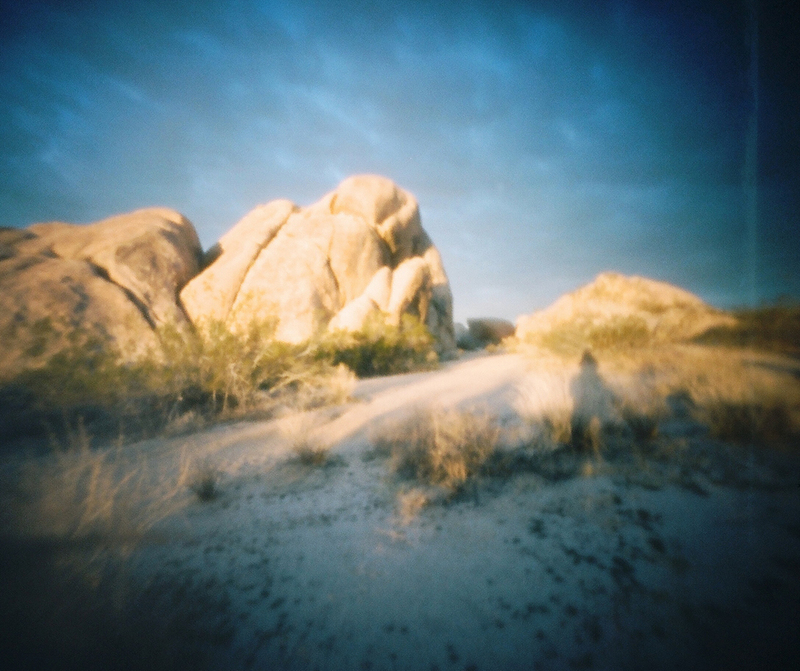 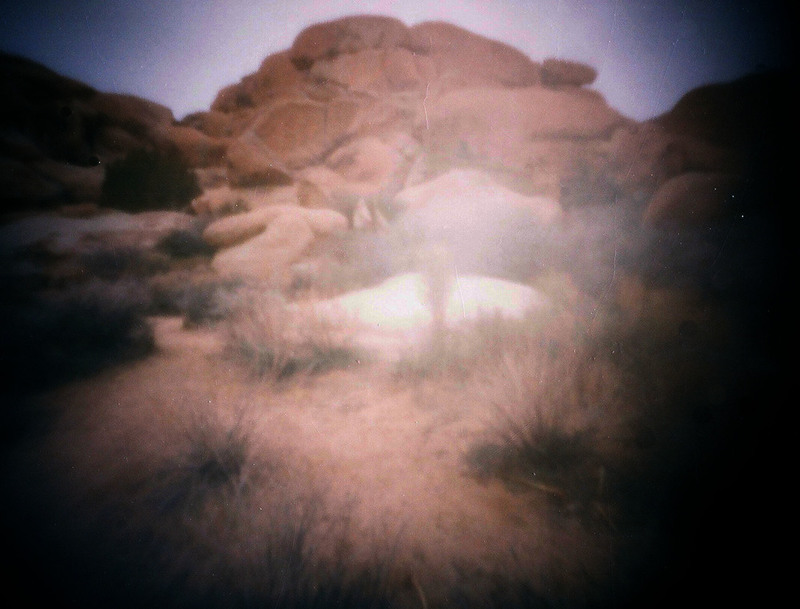 Like the antiquated process of pinhole photography itself, the desert is a sublime place that bears evidence of a patient and timeless method of renewal.